Kia officially revealed SP Concept at 2018 Auto Expo and it will be the first model to be launched in India. 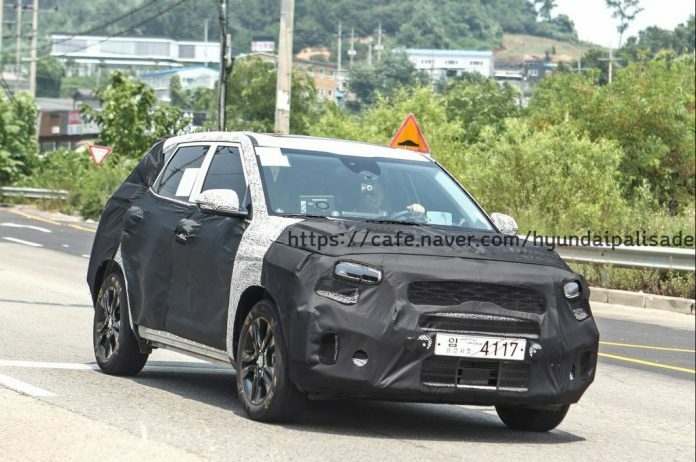 The company has commenced road testing of India bound Kia SP Concept based production model in its home market and the test mule is heavily camouflaged but the overall shape is similar to the concept . 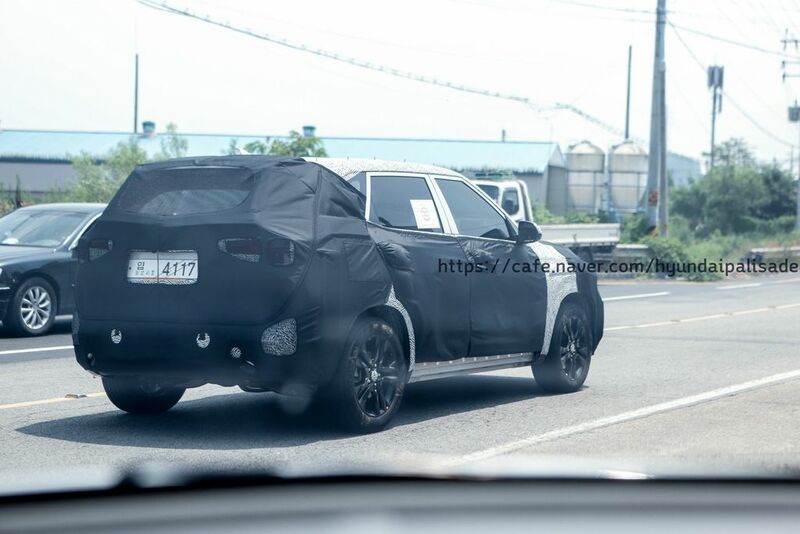 The design head of Kia has already confirmed that production model will be similar to concept version. The front gets new grille along with big headlamps and fog lamp housing, which appears to be similar like Creta. The side profile gives the impression of a big car and we can expect good interior space. The production model of SP Concept will be based on revised Hyundai Creta platform and it will share some components with Creta to keep cost down. Kia conducted a poll to decide name for production version and the popular names are Tusker and Razor, but the company hasn’t revealed official name yet. Kia will officially launch SP Concept production model by the middle of 2019. Will Kia Stonic go against the likes of Renault Captur ?